Often overlooked, gauges alert you to serious problems happening with your centrifugal pump and system helping you get on the fast-track to a solution. 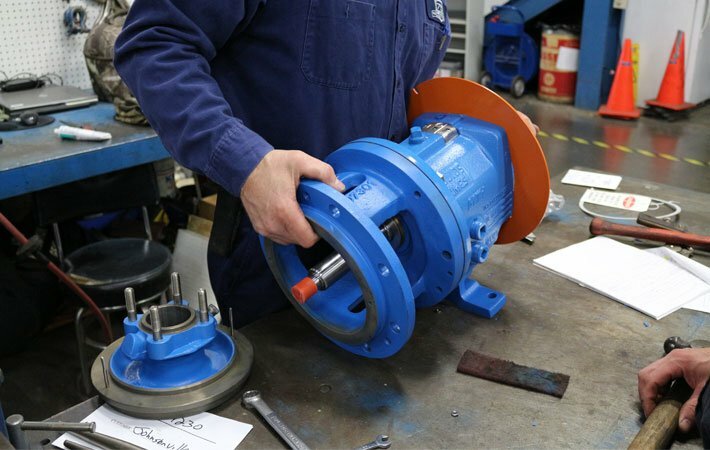 Gauges are one of the best tools you have when it comes to troubleshooting a centrifugal pump and system, and without them, you’re operating blind. Gorman-Rupp tells us 9 important things gauges can tell you when it comes to operating your centrifugal pump and system, and what you should know if a gauge is not properly installed. So, what does a good quality, properly installed gauge tell you anyway? Where your system is allowing a pump to perform on its curve. If the Total Dynamic Head (TDH) is too high, the discharge gauge will read high. If the TDH is too low, the discharge gauge will read low. 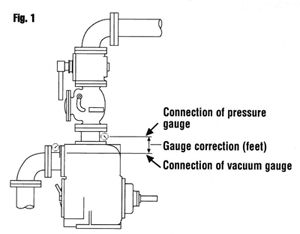 If you have a plugged suction line, the vacuum gauge reads very high. If you need an air release valve on a self-priming pump, the discharge gauge will show pressure before the pump comes to prime. Shows evidence of vortexing or entrained air where both gauge readings will be lower than normal and vibrating. 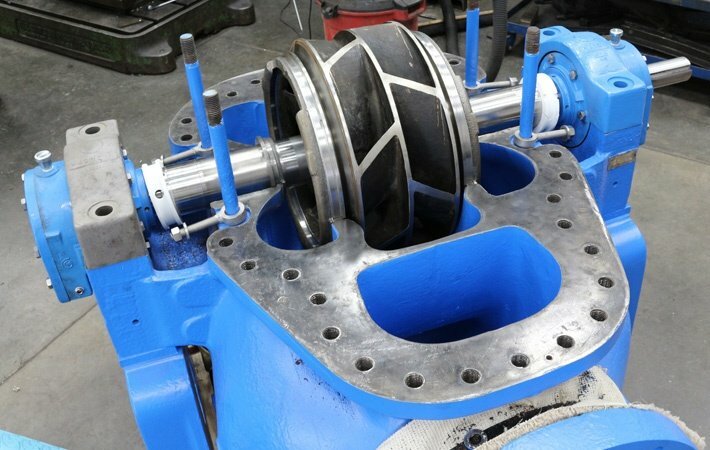 On centrifugal pumps, a shutoff head test will provide information to the condition of a pump’s internal tolerances and clearances. On self-priming pumps, a maximum vacuum test will provide information to a pump's ability to pull a proper vacuum. When a pump is not running, the static reading can provide useful information in detecting a suction leak and/or discharge check valve problem. Gauges will only provide accurate readings if properly installed. Remember that gauge taps should be installed as close to the pump inlet and outlet as possible. While it’s common to mount a gauge to the pump itself, this is not a good practice because the gauges may go out of calibration and provide erroneous information to the pump operator. If a gauge is mounted directly to the pump, this usually means the discharge gauge is at a different elevation than the suction gauge. The vertical distance between these two gauges is defined as "gauge correction" and must be added to the gauge readings to be accurate. Instrumentation and gauges are an important tool in the pump operator's toolbox that should not be overlooked. 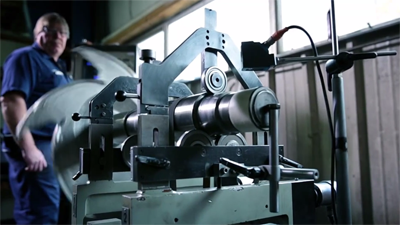 How else will you know if your centrifugal pump and system is operating efficiently? For questions regarding gauges and instrumentation, simply contact us! 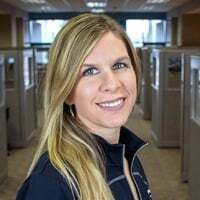 We are happy to provide technical assistance to businesses in Wisconsin and upper Michigan.